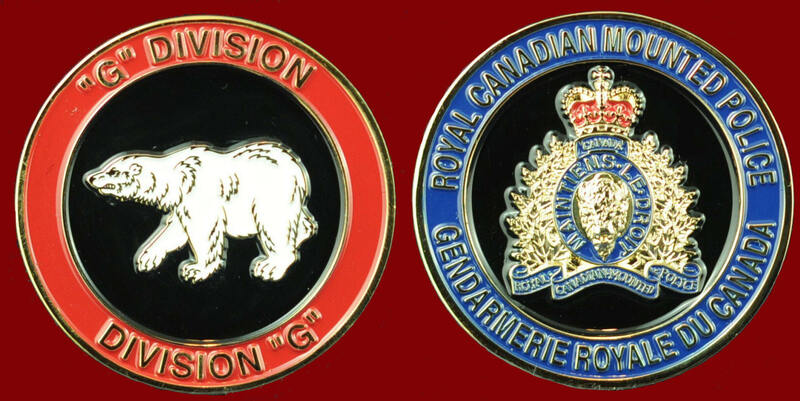 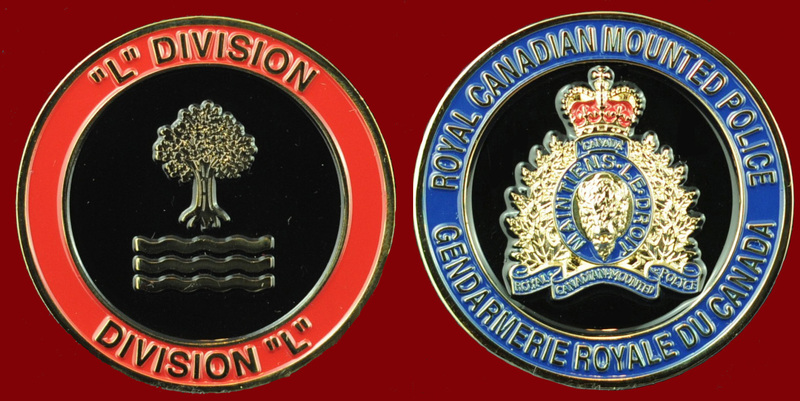 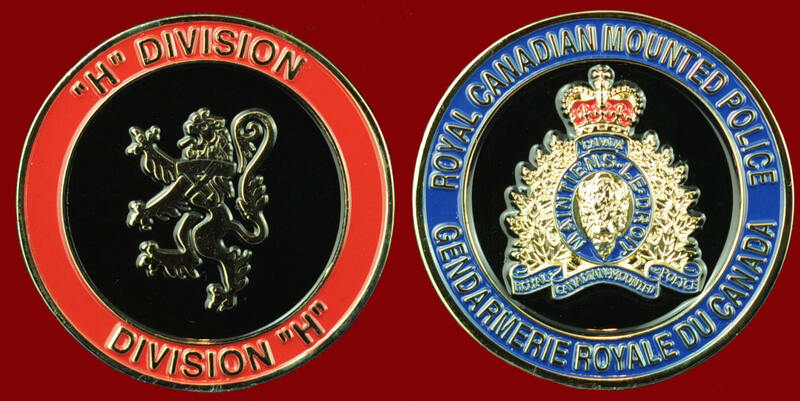 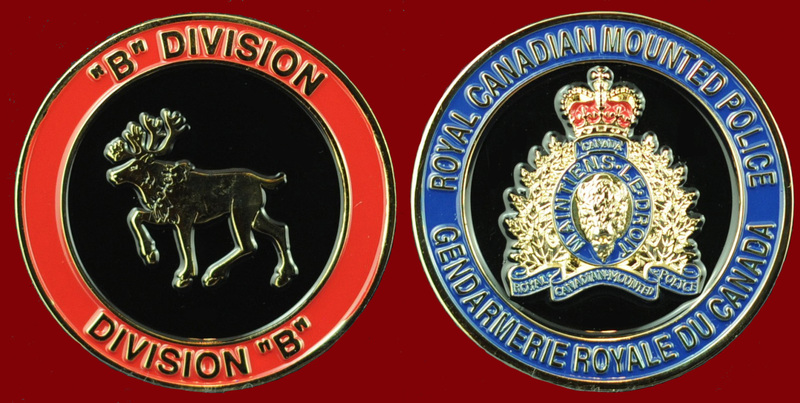 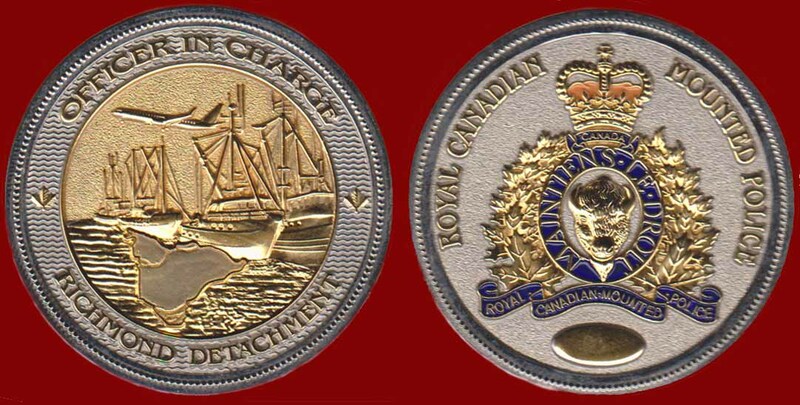 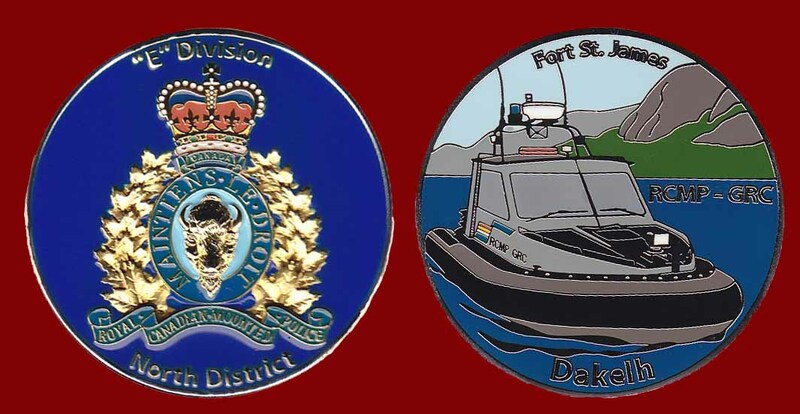 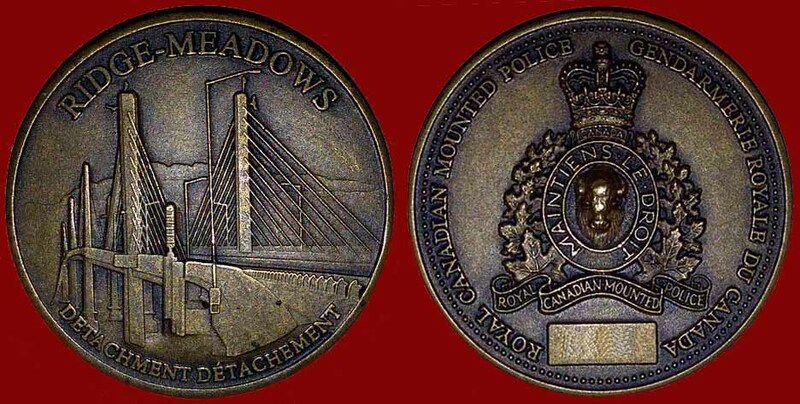 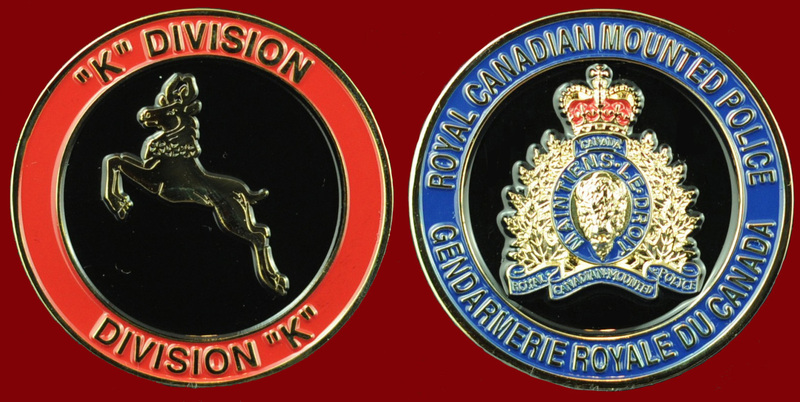 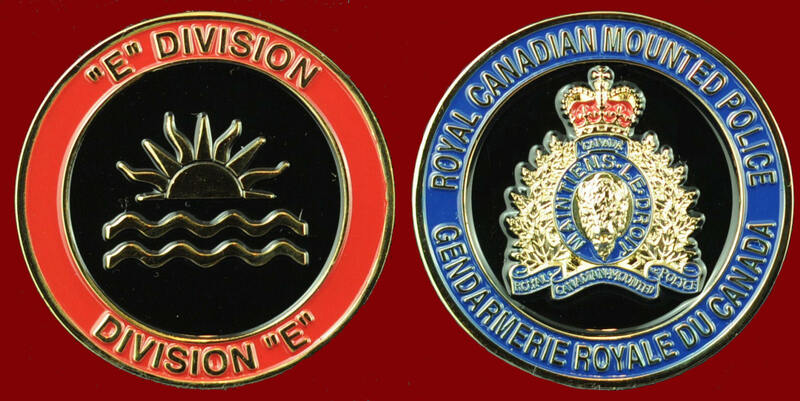 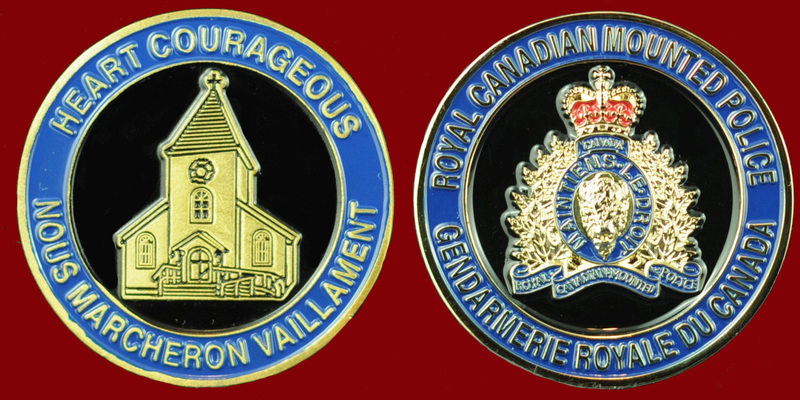 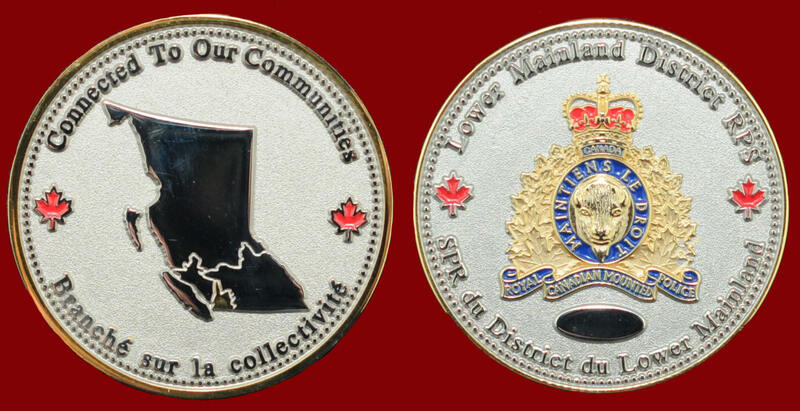 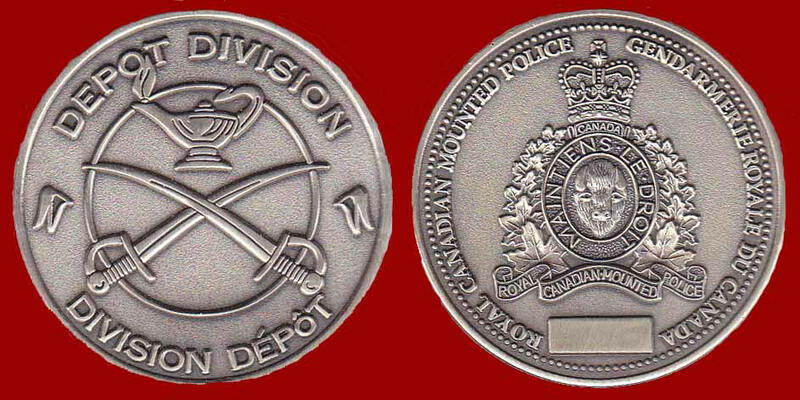 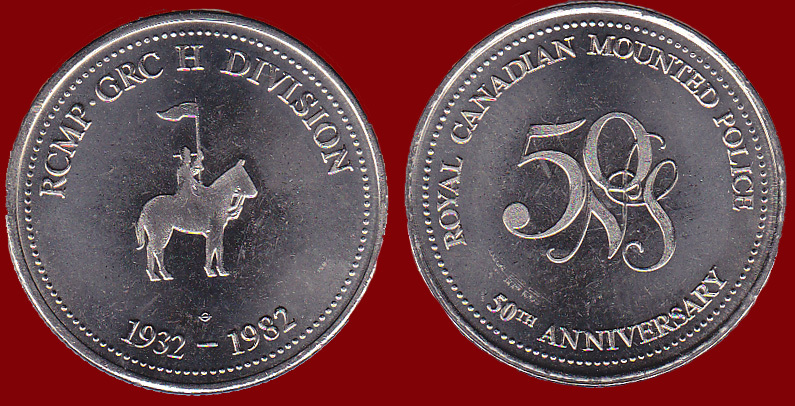 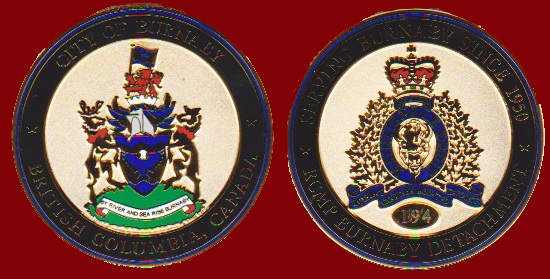 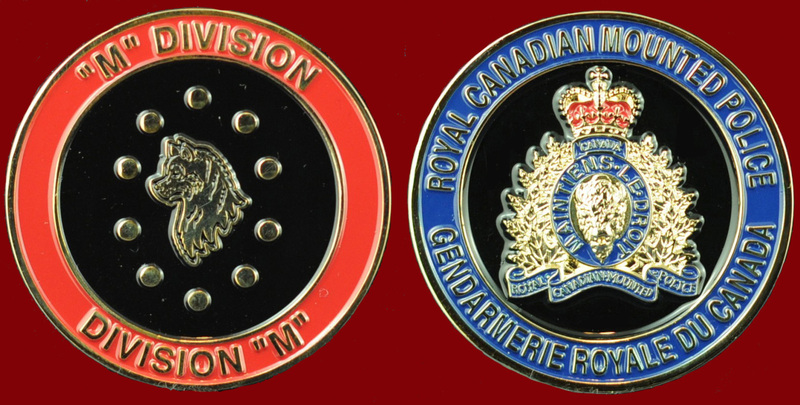 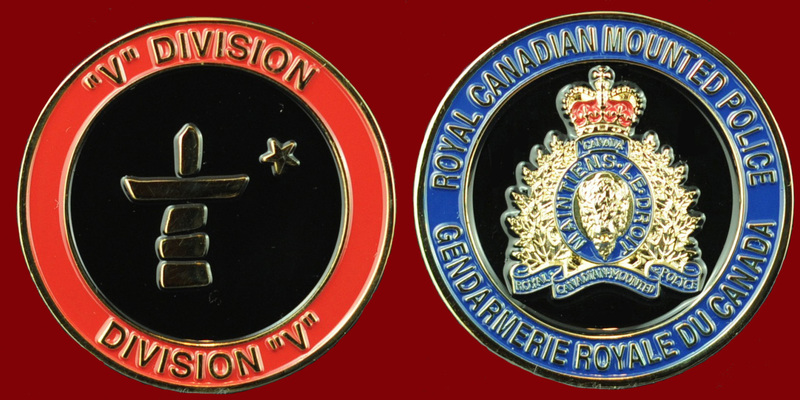 The below challenge coins represent a few of the RCMP Divisions and Detachments challenge coins available. 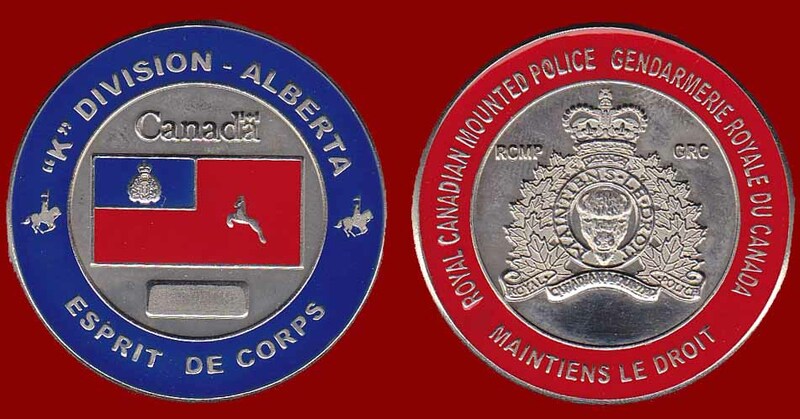 If you have one not shown below, please send me an image and I will post it or better yet, let's trade. 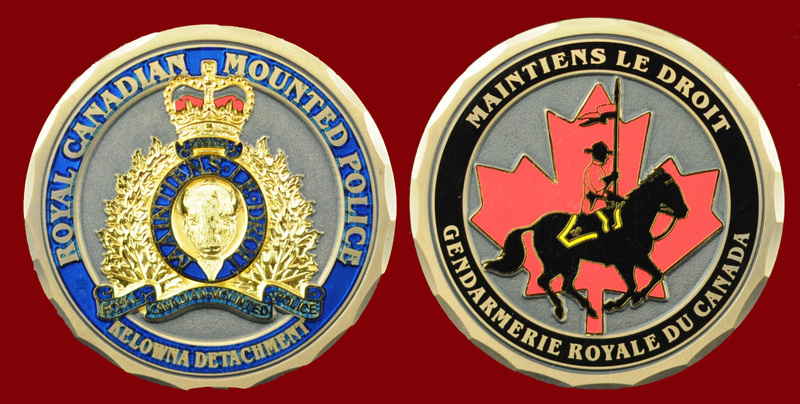 THIS SITE IS NOT OFFICIALLY SANCTIONED BY THE ROYAL CANADIAN MOUNTED POLICE OR ANY OF ITS ENTITIES.